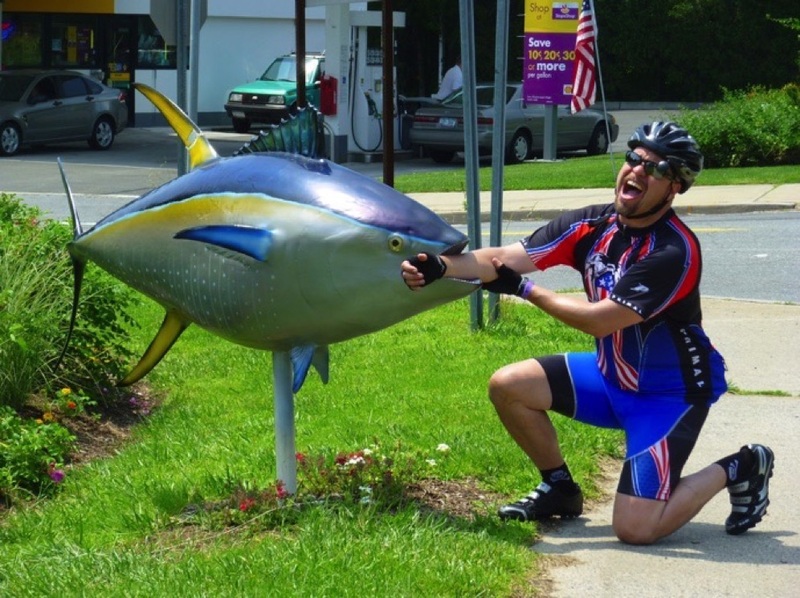 One of the reasons the Ride to Montauk is so popular is that it is one of THE flattest rides in the entire area. 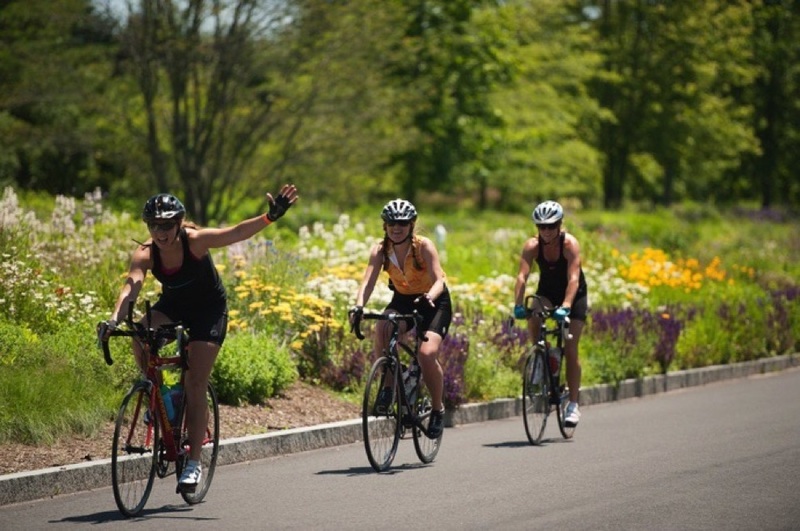 Start your day in Manhattan, Babylon, or Mastic Shirley and pick the distance that’s right for you -- 25 miles, 50 miles, 73 miles, 108 miles, or 150 miles. 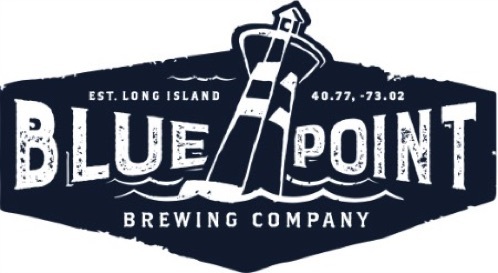 Along the way enjoy our beautiful rest stops in Lynbrook, Babylon, Blue Point, Westhampton Water Mill, and Amagansett. We’ll be there to welcome you with great food, support, and a place to relax. 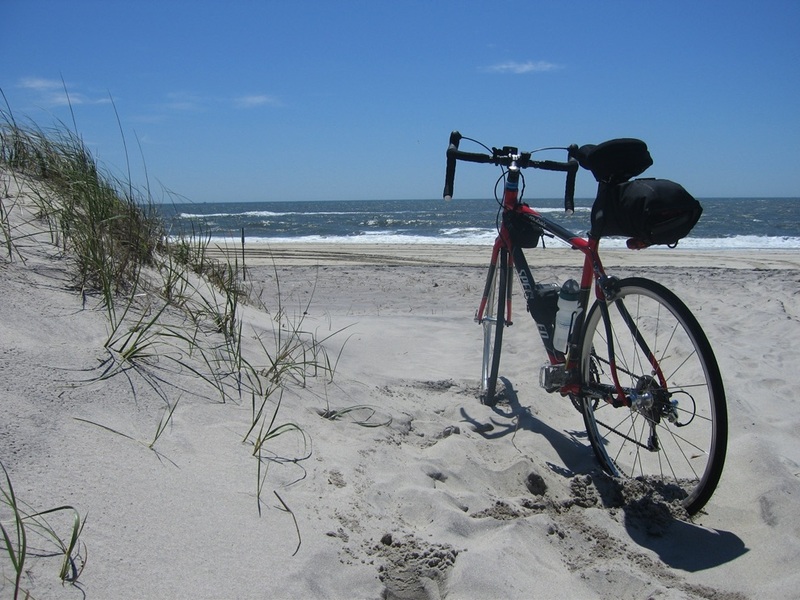 Get home from Montauk on your own, or sign up for our optional transportation for your bike and you. The first run is at 12:00 p.m. for our super-speedy riders! The last run is at 8:00 p.m., and we’ll make sure you don’t miss the last trip home. Bike ride food should be nutritious. 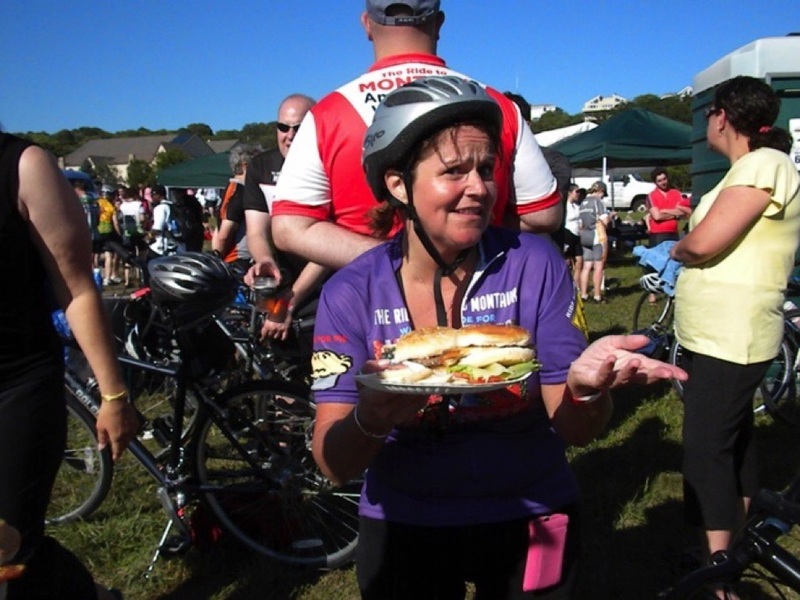 Bike ride food should ALSO be fun. Homemade pie from legendary Briermere Farms, along with fresh whipped cream that is made on the spot. Our Peanut Butter & Jelly Buffet at each rest stop. Hummus or tabouli with Pita (for those who want extra protein in the middle of the ride). Pickles. Trust me on this one. Great on a long ride. Fresh fruit. Not just bananas and oranges, but strawberries or grapes too, depending on what looks best in the market that day. 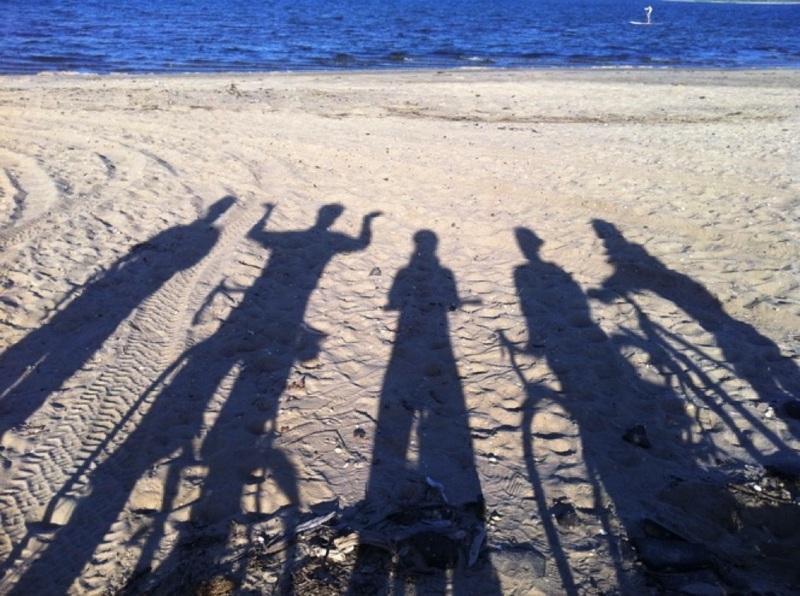 Come ride with us to Montauk and have a blast! Glen here -- your tour director and humble servant since 1997. Thanks to you this is my 22nd year running the most amazing rides to Montauk. We didn’t invent pedaling to Montauk -- we just made it a lot more fun. Pound cake in a half-dozen different flavors from La Bonne Boulangerie. Sports drink and water, of course. At the end of the ride there’s a big post-pedal meal with food for vegetarians and meat-eaters at no additional charge. Gourmet? No. But we think you’ll be happy. Do we seem food obsessed? We are! Our menus change every year, but if it’s not incredible, we don’t serve it. 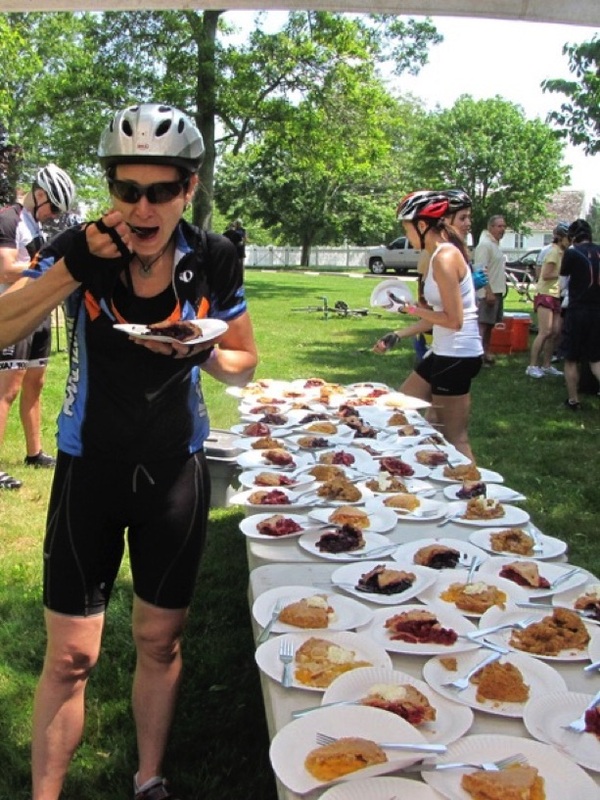 Compare all of this to what you were served on the last big bike ride you did. OK? OK.
We offer free luggage service from the morning check-in location of your choice. 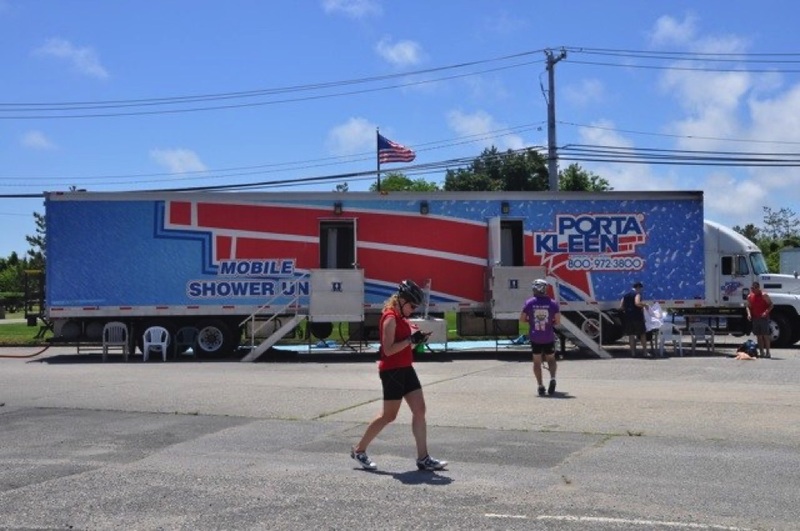 Bring a small bag with a towel, shampoo, and a change of clothes for our free hot showers at the finish line -- we’ll truck the bag to Montauk for you so you don’t have to pedal with it. At the finish you’ll find free massage too. We have the best S.A.G. (bike rescue) service around anywhere. Need a hand? Too tired to go on? We have staff and vehicles all along the route. New to long-distance riding? 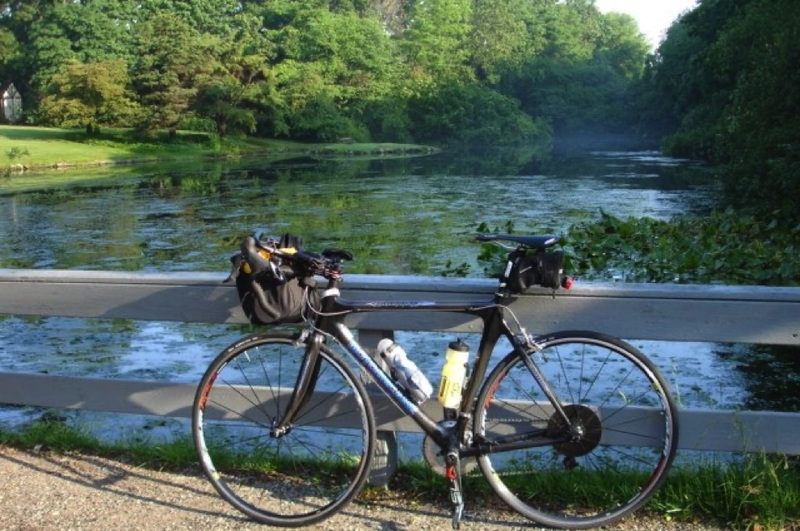 We offer an optional escorted ride for the 25- 73- and 108-mile routes at no additional charge -- pedal with our trained leaders who will help you have a great ride. It’s important to us to leave money behind where we ride. That’s why we donate to charities all along the route. You do not need to raise money to pedal this ride -- just pay the basic ride fee and you’re ready to ride. Many big bike rides have a new tour director every year -- you pay, and they get to practice on you with your money! Whee! There are a million things I’m not so good at, but THIS is what I do -- I’ve been running big bike rides for 21 years now, and I think that we do it better than anyone else around. I promise to do my very best for you every day. For years I purchased Larabar energy bars at full price because they are my favorite -- all natural, and the only energy bar I actually put in my own mouth (because it’s the only energy bar I’ve tried that actually tastes good!) Great for a mid-ride boost. So what’s all of this luxury going to cost you? The price of the ride ranges from $200 - $395, depending on which options you choose. (But you would have to choose a LOT of options to reach that $395 level). Kids 12 and under on Montauk day ride for free on the 25-mile route. There is no fundraising required for this ride. We are definitely not the cheapest ride around, but I’ve been doing this for 22 years now, and we just might be the best. We’re looking forward to a fantastic day of riding. On the following pages is everything you need to know -- how to register, what to pack, when to show up, where to start the ride, and much, much more.